As a leader, you have a lot of people under your influence who depend on you. One of your responsibilities is to nurture and guide your team members so they’ll acquire the skills and tools needed to advance in their careers. Effective feedback is one of the most important things that your team can receive from you to enable them to learn, grow and move forward. 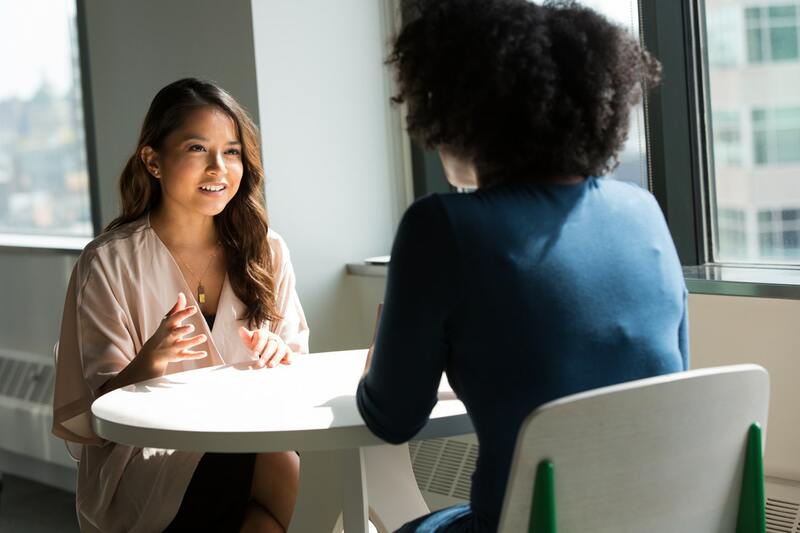 If feedback is given regularly and followed up with positive action, it becomes an extremely valuable tool for career progression and personal growth. However, if feedback becomes something which is given on an ad hoc basis, it can be harder to implement and is not as useful in the grand scheme of things. Give it the constant attention it needs so it becomes a regular tool in your company arsenal. It is hardly worth telling someone that their performance is lacking without being able to show real-life solid examples. How did their actions impact the others on the team? How did it affect the company as a whole? Emphasize the importance of their position and show them that everything they do has a knock-on effect. Without the context, it can be hard to understand the feedback, let alone take it to heart. Don’t be afraid to give some tough love. It’s understandable that you want to be liked as a leader, but if you don’t shy away from handing out difficult feedback, you’ll be more respected for it. It may be painful to tell someone about their faults, but at the end of the day when you see them grow because of it, that’s a reward in and of itself. Take a deep breath and give out constructive feedback tactfully. No one is perfect, and we can all improve in certain areas. Be the guide to show them the way. Acknowledge that you might mess up. As hard as dolling out feedback is, know that you may not get it right every time. You may make mistakes, and you may miss the mark on valuable judgment calls, but that’s all part and parcel of a leadership position. The more you work on the delivery of your feedback, the more you’ll improve. Give yourself time and be kind to yourself if you get it wrong. Creating a feedback loop can be a huge learning curve if you have never had to do it before. Align feedback with their goals. The feedback you give will have more meaning to the recipient if it ties in with their goals – whether on a professional and personal level. Make sure you know what their goals are before you deliver any sort of feedback. If need be, chat to determine goals and direction before you hold a feedback meeting. If your feedback is irrelevant to their aspirations, it will be taken with a grain of salt and largely ignored. Demonstrate compassion when it comes to the behavior and efforts of others. Choose language carefully so your team understands that you have their back even if mistakes were made. Be empathetic to their needs and forgiving when things go wrong that are out of their control. In between feedback sessions, take the time to schedule a follow-up session to see how everything is going. Did they understand what was said? Were they able to implement any changes? This follow-up meeting ensures that time isn’t wasted during the next meeting or review, and you can move forward at a more rapid pace rather than continuing to re-examine the past. Remember to document your conversations for exactly this purpose. While it may be part of your job description to deliver the necessary feedback to your team, don’t hog the conversation. You won’t learn anything if you don’t listen. Perspective is important and may uncover some gems of wisdom if you just take the time to listen. Listening closely will provide clarity and benefit both you and your team members. As a leader you owe it to your employees to plan your feedback ahead of time. The more honest the feedback, the better. Provide them with tools and suggestions that will help them learn from their mistakes. Remember to always maintain the focus on professional takeaways and never make it personal. Avoid the use of scripts, but rather provide a list of constructive points that will help move the conversation forward. Remember that feedback can motivate your team to a very high degree and increase employee engagement. It paves the way for better and more open lines of communication and can solve many issues that would otherwise become massive problems for your company.